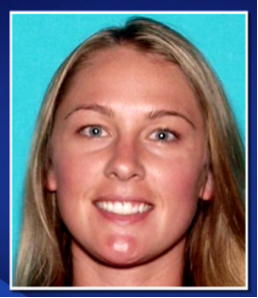 It’s not big and dramatic, and that’s good, but this alleged ‘hoax’ kidnapping of a physical therapist named Denise Huskins is evolving into one of the weirdest news stories you’ll read. And it was already weird. If I wasn’t a middle-aged man who feels stupid using emojis or emoticons, I’d insert some kind of side-eye symbol here. Previously, in my experimental Tumblr crime blog.